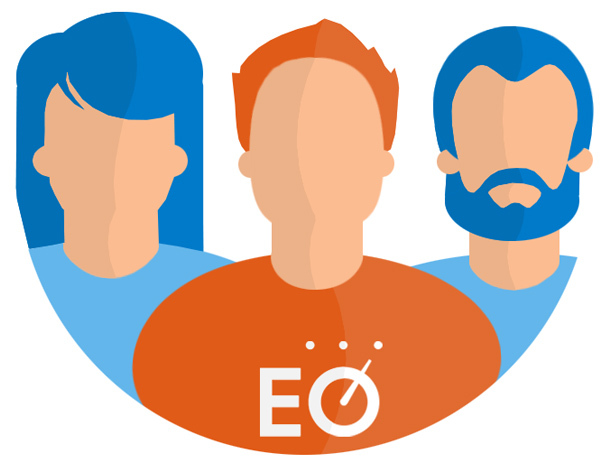 Our members are passionate about EO! Click on chapter markers to learn more about individual chapter. Click on coming soon chapters for details about the chapter launch. Skip Prichard is a growth-oriented business leader, turnaround specialist and keynote speaker. He has written a Wall Street Journal bestselling book called The Book of Mistakes: 9 Secrets to Creating a Successful Future. Can you explain the significance of the concept, “Ask. Seek. Knock.” It may be a simple concept, but it had a profound impact... Read more » The post Creating a Successful Future: An Interview with Skip Prichard appeared first on Octane Blog – The official blog of the Entrepreneurs' Organization. Manny Padda is an entrepreneur, angel investor and philanthropist who won the 2016 Canadian Angel of the Year Award. As an EO Vancouver member, he was the 2017 Entrepreneurs’ Organization Global Citizen of the Year Award. In this article, Manny shares his strategy for a smooth business exit plan. A version of this article appeared in Fast Company. I’m... Read more » The post Ready to Sell Your Business? Here’s the Secret to a Successful Exit appeared first on Octane Blog – The official blog of the Entrepreneurs' Organization. 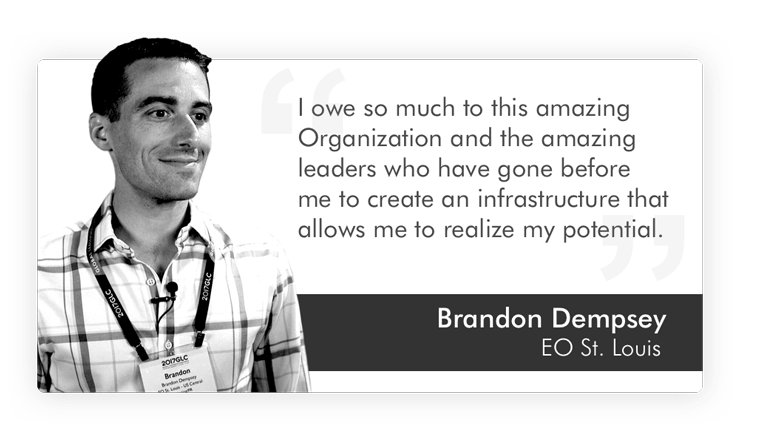 Written for EO by Walker Deibel, an experienced acquisition entrepreneur who has co-founded three startups and acquired seven companies. Would you rather move a heavy object already in motion or one at rest? If you remember high school science, you’d choose the one with existing forward momentum. Starting a business follows the same principle. It is much... Read more » The post No Idea? No Problem. How to Be a Successful Entrepreneur Without a Winning Idea appeared first on Octane Blog – The official blog of the Entrepreneurs' Organization. 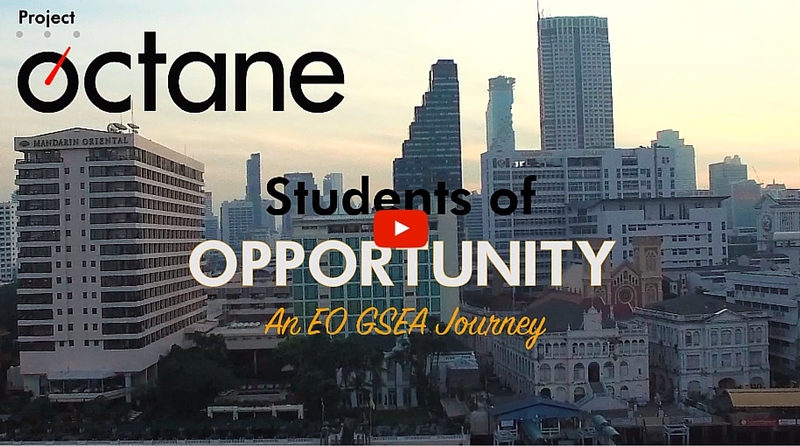 In today’s Octane blog, we bring EO members and non-members alike behind the scenes of 2019 EO Global Leadership Conference Macau (GLC), profiling Leonard Brody, one of the event’s carefully selected speakers who is known as “a leader of the new world order.” Brody is an award-winning entrepreneur, venture capitalist, bestselling author and two-time Emmy-nominated media visionary. At... Read more » The post Leonard Brody: The Great Rewrite appeared first on Octane Blog – The official blog of the Entrepreneurs' Organization. EO members from around the globe are converging on the vibrant, diverse city of Macau in China for #EOGLC2019. And we’re continuing to profile some of the event’s premier speakers. Today: Steve Wozniak, who will be featured at EO GLC’s inaugural Learning Day. Steve Wozniak is an entrepreneur and inventor who likely needs no introduction. For... Read more » The post Steve Wozniak Shows Entrepreneurship Is a State of Mind, Not a Destination appeared first on Octane Blog – The official blog of the Entrepreneurs' Organization. Since 1987, the Entrepreneurs' Organization (EO) has been transforming the lives of the entrepreneurs who transform the world. 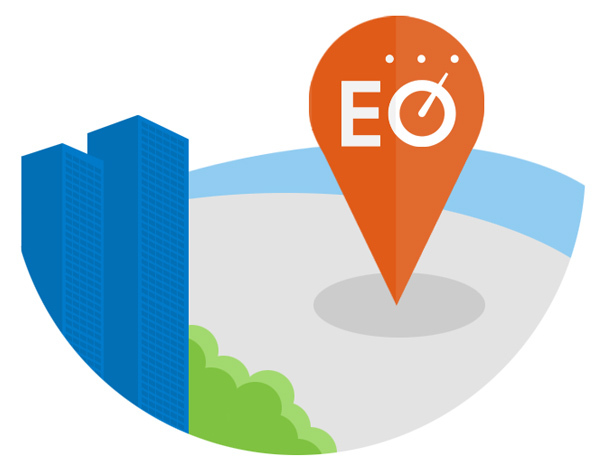 As the global thought leader on entrepreneurship, EO plays an integral role in businesses, industries and the lives of leading entrepreneurs everywhere. 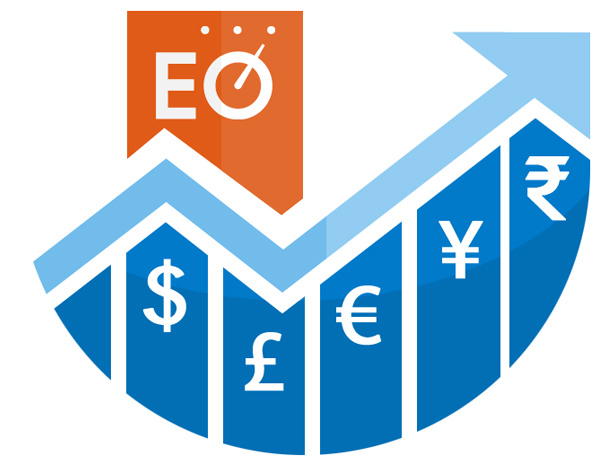 Get ready to discover the value of EO!